Cue discussed everything from Apple’s acquisitions philosophy to the Warriors basketball team. 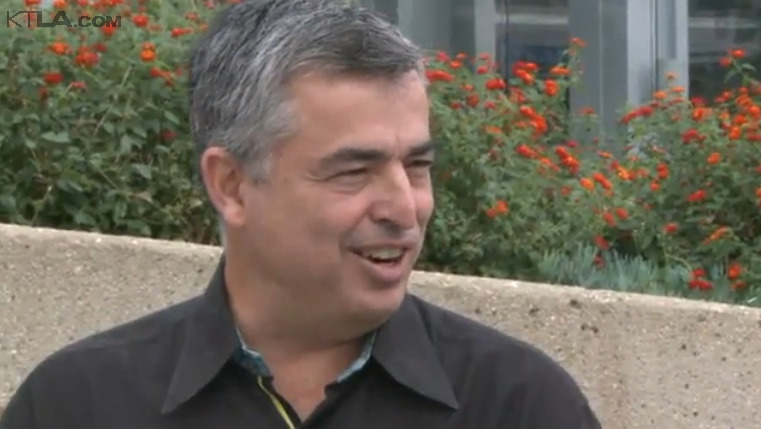 At the South by Southwest conference in Austin, CNN’s Dylan Byers conducted a far ranging interview with Eddy Cue,Apple senior vice president of Internet Software and Services. Topics ranged from why Apple should (or shouldn’t buy Netflix) to the playoff hopes of the Bay Area’s basketball team, the Golden State Warriors (Cue is known to be a huge basketball fan). Naturally Byer’s also quizzed Cue on the topic de jour: the tech industry’s responsibility in everything from the epidemic of fake news influencing the election, to its role in brain-hacking, app addiction. At the same time, Cue explained Apple’s decision not to ban or yank the National Rifle Association’s TV app, which streams videos for gun enthusiasts. Cue said that it doesn’t violate Apple’s rules.